09 Nov What is Gratitude? This blog post was written by Recovery Help Now’s, Leslie Kolb, MSW, ASW. This month, we focus on the topic of Gratitude while in Recovery. Merriam-Webster defines “grateful” as “feeling or showing thanks.” But gratitude is more than that—one might say it is the feeling of joy, warmth, or emotional fullness we have when we are thankful for something or someone. We can feel grateful for anything—family members, friends, our jobs, our homes. But sometimes, when we get busy with all the responsibilities and obligations in our lives, it can be difficult to feel grateful. We might resent those obligations and responsibilities, or wish we had more in life than we do. It’s a sort of Catch-22: feeling grateful can reduce stress, deepen your appreciation for what you have, and help you slow down and be mindful when you most need it. 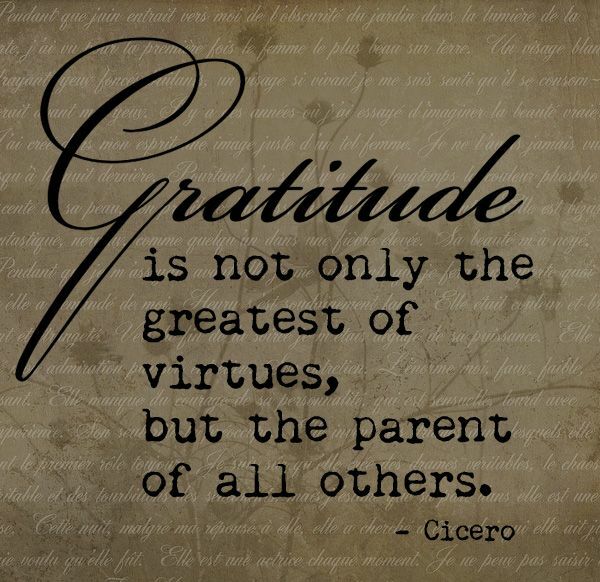 On the other hand, when things get hectic, we often have to make an effort to be grateful. With that in mind, we all have to start somewhere, right? Taking a little time out of each day, even just a few minutes, can help you develop an ongoing practice of gratitude. But if you take those few minutes out of the day, it does not guarantee that you’ll feel grateful. Each of us feels gratitude for different things in life; the trick is to figure out what those things are. Personally, one of my favorite things to do when I’m struggling to feel grateful is to go outside and look up at the sky. Whether it’s sunrise, sunset, beautiful clouds, or a starry night, the expansiveness of the sky almost forces me to enjoy the moment and be grateful that I am alive and able to enjoy the beauty before me. This month, we’ll discuss ways to practice gratefulness, and ways to find the feeling of gratitude even when you are struggling. But in the meantime, ask yourself: what do you feel grateful for in your life? This week, take a few minutes a day to consider what makes you feel grateful. Even on a tough day, when it may be harder to think of something, give yourself the time to do so. You might be surprised with how much your gratitude helps carry you through that difficult day.